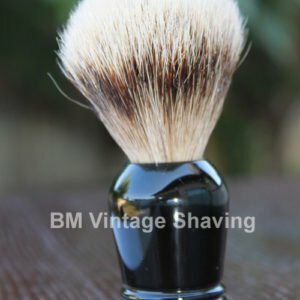 The superior water holding capacity of this quality shaving brush can quickly produce a rich moist lather that will prepare your beard for a close comfortable shave. Progress Vulfix the premier manufacturer of badger brushes in the United Kingdom for over a half century. All the brushes are handmade and utilize high quality badger hair for its softness and water retention qualities. 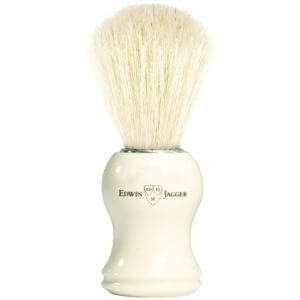 This superb shaving brush is completely handmade using 100% pure Badger Hair, 22mm at base and 100mm overall height.